We recently went to London and Paris and took several modes of transportation: plane, taxi, Tube, bus, private car, Eurostar, Metro, bus, RER, the Heathrow Express, and, of course, lots and lots of walking. Here are some tips. First of all, get a data roaming plan or SIM card for your smart phone to use. It’s expensive, but well worth it to be able to find a great restaurant a few blocks away, figure out which bus will take you back to your hotel, or just get you oriented. In London, use the Transport for London site on your smart phone to find Tube and Overground maps, route trips, or even call a cab. Unfortunately there’s no official app, but a number of third party apps are available. 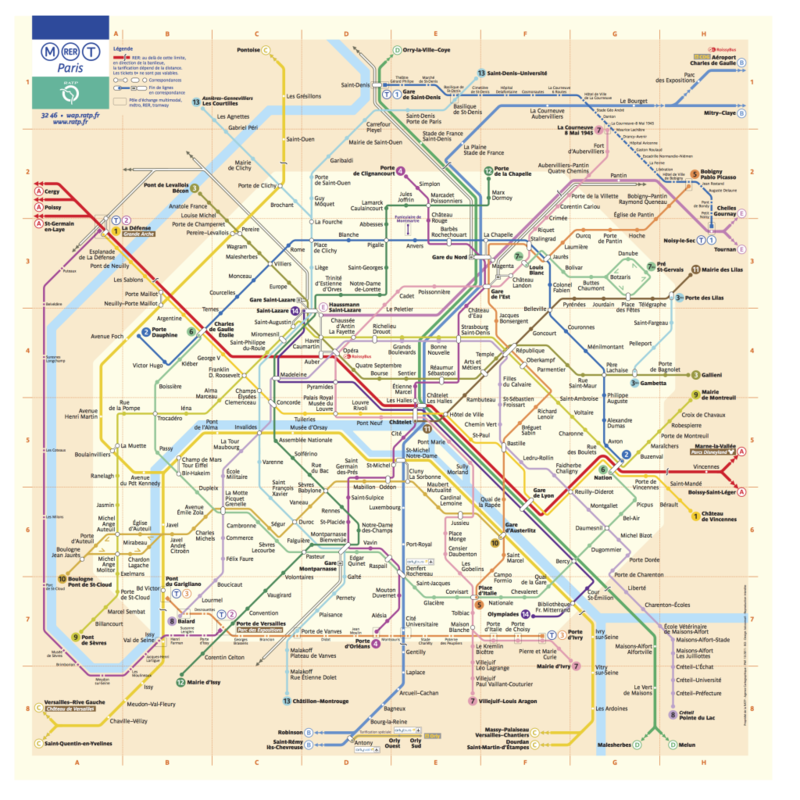 In Paris, use the official RATP app from the iTunes App Store or Google Play for Metro, RER, and bus system maps, route maps, and route planning. In London, get a rechargeable Oyster card to take the Tube, Overground, and buses. Oyster users get a significant discount on bus fare over single ride tickets. Tube trips within a zone are around 2GBP, but more expensive multi-zone trips are fairly common. Bus trips are a little over a pound. Money stored on the card remains on the card (my card still had a few pounds on it from four years ago). If you ever plan to return to London, you can dump all your leftover coins onto your Oyster card instead of carrying them around. In Paris, things are a little less straightforward. 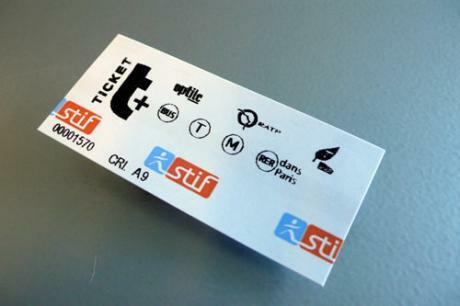 RATP offers single ride tickets and multiple-day Paris Visite passes for riding Metro, RER, and buses. 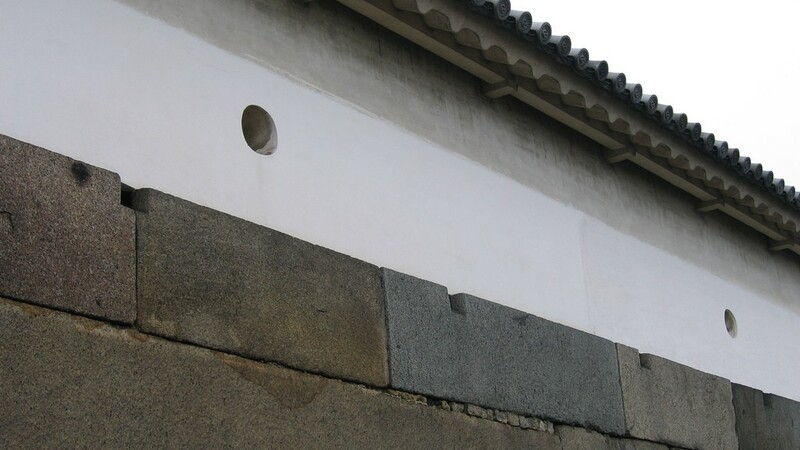 Which you choose depends on your needs. The multi-day Paris Visite passes make sense when you intend to take 4 or more trips a day, but start by getting a 10 pack of single ride tickets. If you are getting in to Paris in the afternoon or evening, you don’t want to “waste” a day by buying a pass right away. If you think you’ll end up taking the bus more than the Metro, getting a pass will let you easily hop from one bus line to the next. In Paris, consider taking the bus instead of the Metro. I’m slightly biased in favor of riding trains, but in Paris the Metro stations are full of long corridors and stairways, which is painful when you’re lugging around a kid and kid accessories (like a stroller). The city’s buses can often take advantage of dedicated bus and taxi lanes to cut through the traffic effectively, and the view out the windows is often more interesting and pleasant than the dark Metro tunnels. Moreover, the greater frequency of stops can actually get you closer to where you need to go. In London, the absence of an all you can ride option like the Paris Visite pass makes jumping bus lines impractical. The breadth of the city is also such that you’ll probably opt to take the Tube or Overground to get around more often than the bus. In the central parts of the city, congestion and the lack of bus lanes can slow traffic to a crawl, making the bus less desirable. That said, if you can figure out a single bus line that will take you to where you want to go, it’s probably more cost-effective than taking the Tube. In Paris, use the RER to get to some of the farther-flung stations within and outside of the city. This system is separate from the Metro, but accessible through some of the same stations. Depending on where you want to go (Charles de Gaulle, Gare du Nord, Disneyland Paris), RER might be a viable or preferred option. The cost is slightly higher than the Metro if traveling to an outer zone, so be sure to get a special ticket for the RER. You’ll need it to exit the station. In London, consider the Heathrow Express if you’ll be anywhere near Paddington Station, Kensington Gardens, Hyde Park and going to Heathrow. Trains depart every 15 minutes and only take 15 minutes to get from Paddington to Terminals 1 and 3, and Terminal 5. Tickets are pricy, but the time and aggravation savings may be worth it. 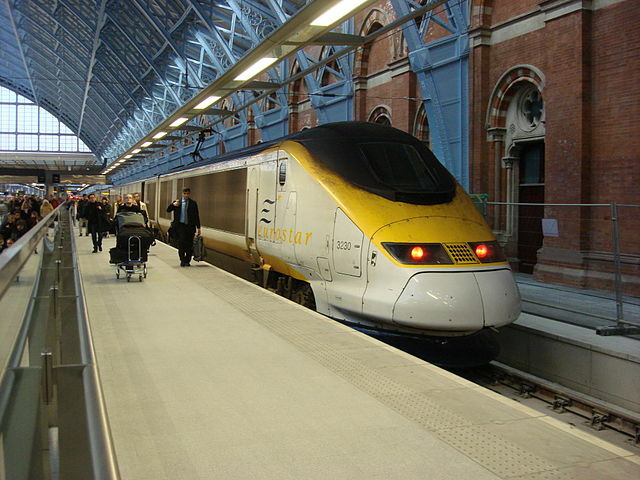 Between London and Paris, the Eurostar gets you between St. Pancras station in London and Gare du Nord in Paris in just over 2 hours. Much better than schlepping it out to the airport, going through security, and paying too much for the pleasure of being a sardine in a can. Buy tickets in advance to get bigger savings. I think it’s safe to say that 90% of kids meals should not be eaten by anyone. No reasonable person would consider chicken fingers, fish sticks, mini pizzas, quesadillas, fries, ice cream, and soda to be appropriate foods for kids. How do I avoid the trap of giving in and letting the kid eat garbage on a regular basis?